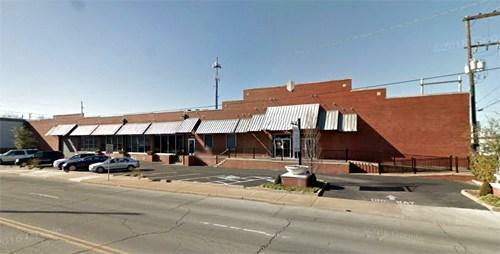 On this edition of StudioTulsa, we learn about the forthcoming Mother Road Market. As was reported last week by KWGS News, when the Lobeck Taylor Family Foundation announced that it would fund this market (to be housed in a empty warehouse at 11th and Lewis in Tulsa): "The Mother Road Market will be a community food destination, allowing Tulsans and tourists alike to eat, sip, shop, and enjoy Tulsa's favorite neighborhood restaurants and brand new food concepts -- all under one roof. On this installment of ST, we learn about a locally-rooted socio-economic and educational project called Growing Togther. It's a nonprofit that works to bring meaningful and lasting change to two different Tulsa neighborhoods marked by concentrated areas of poverty, Eugene Field and Kendall-Whittier. Our guest is Kirk Wester, executive director of Growing Together. 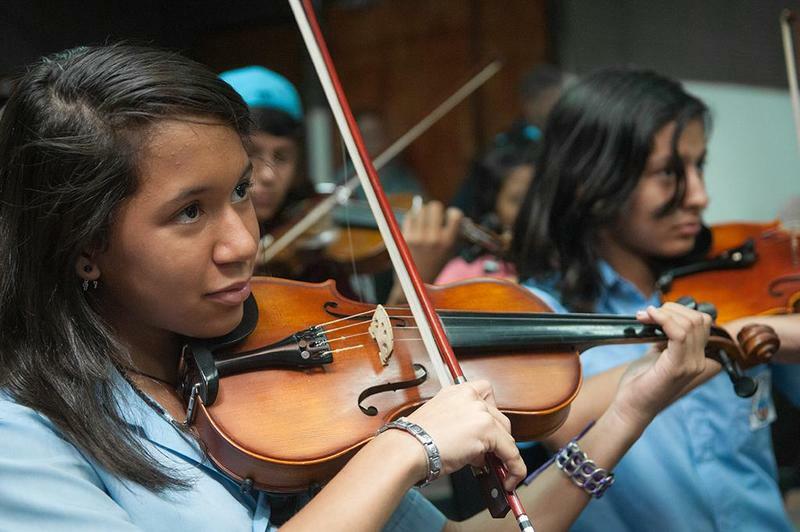 On this edition of ST, an interesting conversation with Dr. Margaret Martin, who more than a decade ago founded The Harmony Project, beginning with 36 students and a $9,000 check from The Rotary Club of Hollywood; today, The Harmony Project is the largest nonprofit in Los Angeles dedicated exclusively to music education for youth in low-income communities. On this edition of ST, we speak with Bill Leighty, a longtime realtor in our community who's also served on the Tulsa Metropolitan Area Planning Commission, the City's Transportation Advisory Board, and its Land Use Task Force. Moreover, Leighty is the executive director of the Smart Growth Tulsa Coalition, which he tells us all about on today's program. On this edition of our show, we speak with Myka Miller, who is a musician, teacher, and self-described (per one online bio) "agent for social change through music." Miller is also the executive director of the Los Angeles-based Harmony Project, a nonprofit organization dedicated to music education for young people in low-income communities. Since taking the helm of this nonprofit in 2007, Miller has seen its number of enrolled students expand from 250 to 2,000 in and around Greater Los Angeles. 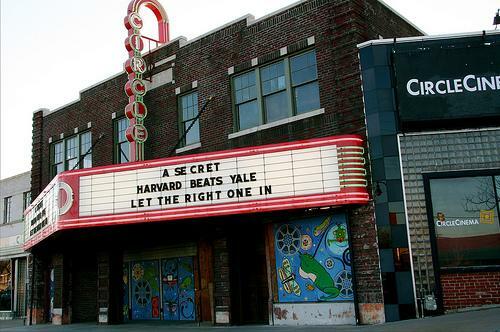 Moviegoers, rejoice! 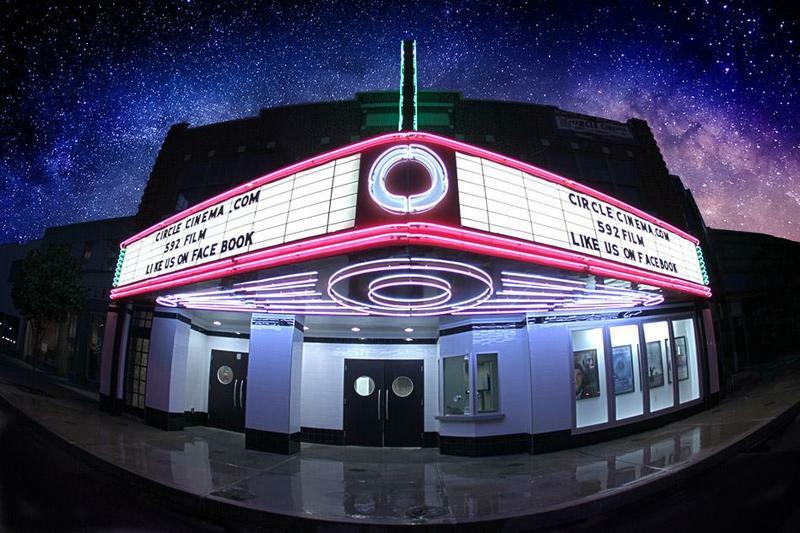 The Circle Cinema is turning eighty-five! The theatre opened on July 15, 1928, with a showing of "Across the Atlantic," starring Monte Blue --- in this picture, according to advertisements from the period, Blue "flies to France...and...finds romance." 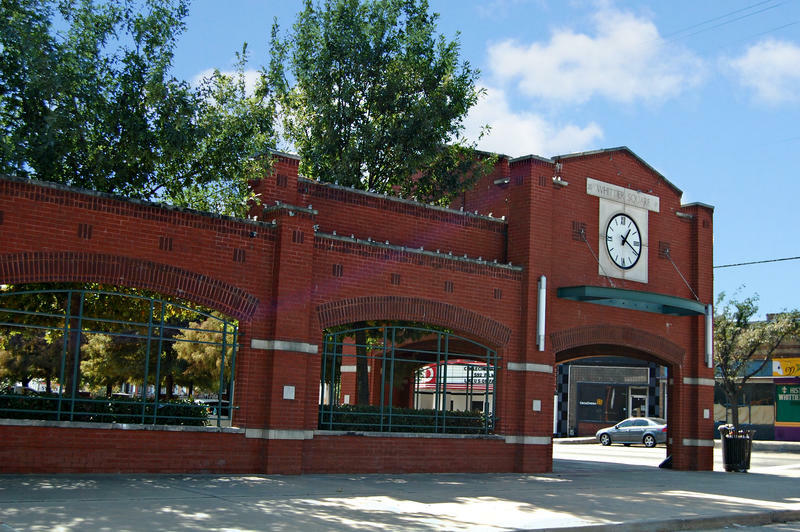 The Circle is Tulsa's only remaining historical movie theatre (and the only theatre in town built before the 1960s); it's listed with the Oklahoma Historical Preservation Office and on the National Register of Historic Places. Tulsa's Kendall Whittier neighborhood, certainly the city's most diverse neighborhood, is poised for new development.